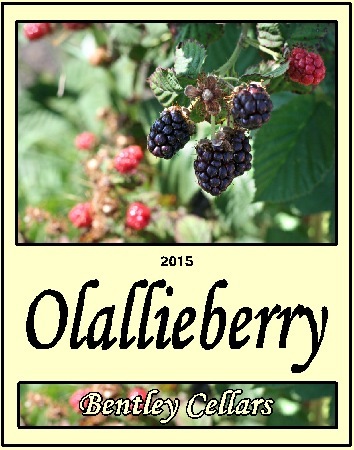 Barbara has reduced the number of wine labels that she creates in one year. 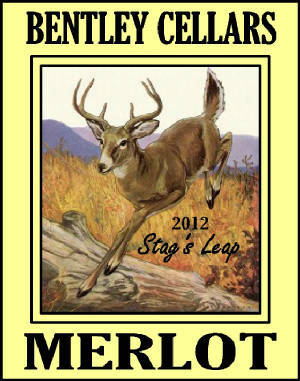 She now designs one unique wine label for each new year that Rex makes wine. 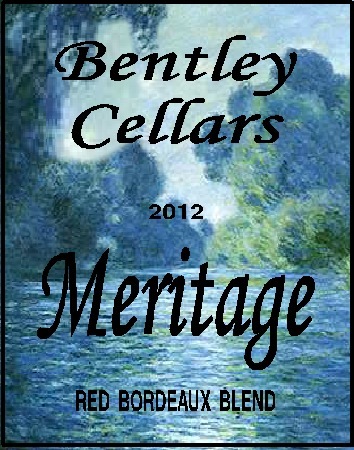 But she also will do specialty labels if Rex requests them. For 2016, Barbara created and entered four labels into two competitions.